Food courts have become permanent fixtures in today's malls and some downtown office complexes. They are a collection of food service operators with common seating utilizing cumulative attraction of multiple, but diverse, menus. Food courts, which began in the early eighties, were promoted to food operators as a way to cut costs, increase sales, and share common elements. In theory, it has been very effective. In reality, it has been difficult for many, adequate for some and very profitable for a limited number of food companies. The recent recession has had a very negative impact on many food court operators. They discovered that their business is directly related to the success of stores in the mall and the number of customers generated. Franchise food operators were especially hard-hit because of the additional costs that they have related to the Franchisor, namely royalties and advertising contributions. Initially, space in shopping center food courts was leased to small, independent "Ma and Pa" food operations. Developers recognized that higher rents could be charged to small independent food operators, who were grateful for the opportunity. By 1985, a clear pattern began to emerge. Much has been said and written about food courts from the shopping center developer and individual food tenant point of view. However, little has been written about collective concerns and the pros and cons of food courts. As a consultant to shopping center developers, retailers, and restaurants, I am uniquely qualified to respond to this topic. Additionally, I set up the original Kentucky Fried Chicken development department in the latter 60s. Finally, I have recently written a book entitled, Restaurant and Fast Food Site Selection which will be published by John Wiley & Sons by the end of the year. The book reflects my over 33 years addressing food location opportunities and problems. From both the developer/owner and food operator's perspective, food courts have not been a panacea. It is important to understand that food courts were established, not to help the fast food industry, but rather to address the shopping center industry's desire to add fast food facilities to shopping centers. Developers and owners did not want to provide the space to individual operators to which they were accustom. Common seating was the answer. Furthermore, the objective was to capture more rent, and hopefully, overage percentage rentals. In some cases, they succeeded, while in others, they failed. The reality of the degree of positive and negative impacts of stadiums has been the subject lately of a great deal of controversy. Experts have lined up on both sides of the issue. Stadium opponents declare that the facilities, and the teams that play in them, have no immediate nor permanent economic impact. Further, they claim that all of the jobs created are minimum wage positions, and therefore the process is worthless and bogus. All the while, the Chamber of Commerce, professional teams, the leagues, and the politicians claim that there is a positive impact on the economy and upon the image of a city. If the voters did not want a new stadium, the politicians would be hard to find. Much of the rhetoric has been based upon opinion; not hard data. However, some studies do indicate that the final impacts of new stadiums were far less than those promised. This is especially true of football stadiums that are being utilized by only one sports team. There is an old axiom in the food business that says that strong sales cure all. However, there are times when that is not entirely true. In the last several years, declining customer mall traffic and frugal shoppers have put this axiom to the test. Surprisingly, few have been tested more than the franchisee of a major franchise food company. Nationally known franchise units, with instant recognition, appear to be excellent for food courts. What you may not know is that flat or declining sales affect them more than the other non-franchise units, even if they have high sales levels. Many of our franchise clients are frustrated with food courts, while our mall clients are upset with franchise operator's menu changes. What is the cause of this deteriorating relationship? The landlord, at the onset, is usually delighted to have a national or well-known regional franchise food operator in his or her food court. The name recognition, image, potentially high sales, limited menu, operating consistency, product quality, cleanliness, value, good service, trained employees and generally well-rounded operations normally make the franchise operator a good tenant. It is important to note that the franchise operator is answerable to both food court management and the franchise company. The franchise operator must meet operating standards set and monitored by the franchisor. Excerpted from Melaniphy's book - - The Restaurant Location Guidebook, a comprehensive guide to picking restaurant and quick service food locations (2007). Over the past two years, I have become very much aware of rising vacancy and flat percentage rental overages in major malls. I am not alone. Many insurance companies, REITS. investment trusts, and other shopping center landlords are experiencing the same. The sameness and boring nature of many malls has seen a decline in customer attraction and sales resulting in slipping occupancy. Fortunately, not all are fully affected. 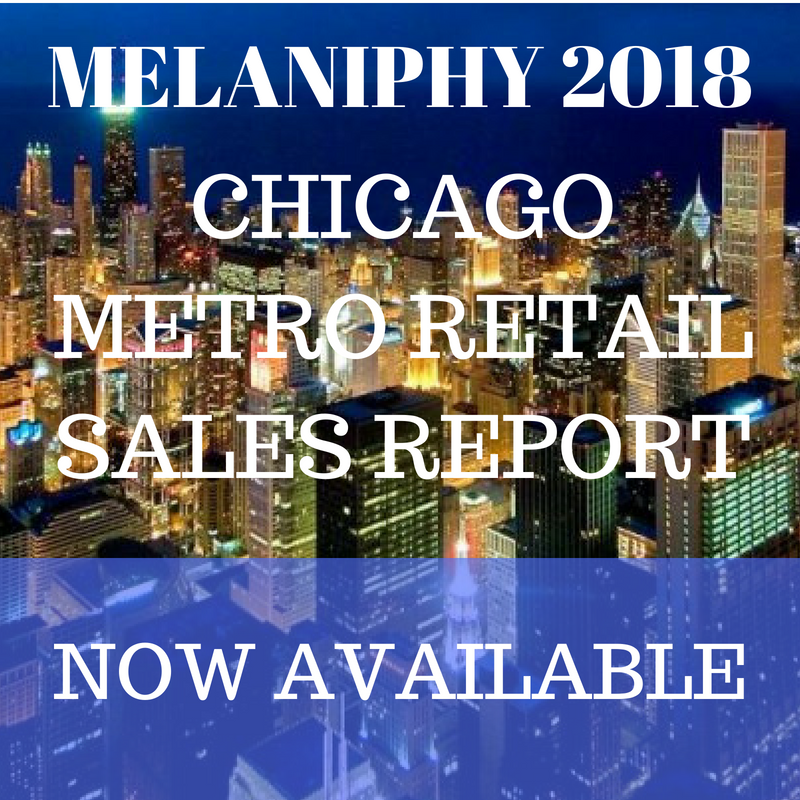 Well-located dominant malls with strong department and specialty store tenants generally are experiencing firm rents and mixed percentage rental overages increases. Furthermore, it appears that leasing representatives are working harder and more creatively to keep occupancy levels up. In the February, 1998 issue of Shopping Center Business, I presented an article that addressed conventional and unconventional solutions to mall problems. This article is, in a way, a sequel. The objective of this article is to discuss some examples of conventional and unconventional actions taken by shopping center owners and developers to address mall problems. There are numerous examples throughout North America of conventional solutions. However, there are far fewer examples of successful unconventional fixes.